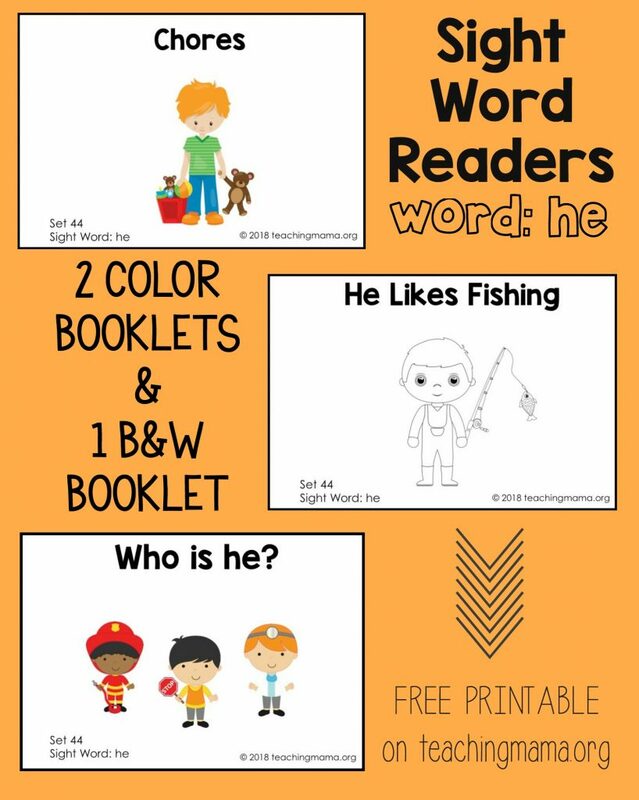 A couple years ago, I started sharing sight word readers booklets. 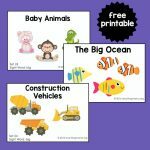 I shared 43 of them and used all the sight words on the Pre-Primer list. I’ve decided to continue sharing booklets, due to multiple requests to add to my collection! 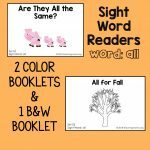 Every Friday I will share a new sight word booklet. Today I’m starting with the first word on the Primer list, which is “he”. Just like in the past, the printable will include three booklets. 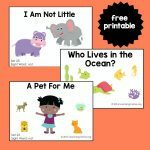 The only thing I’m changing is that one of the booklets will be in black and white, so it’s easier for printing and so that kids can color in the pictures. Each of these sight word readers focus on the word “he”. 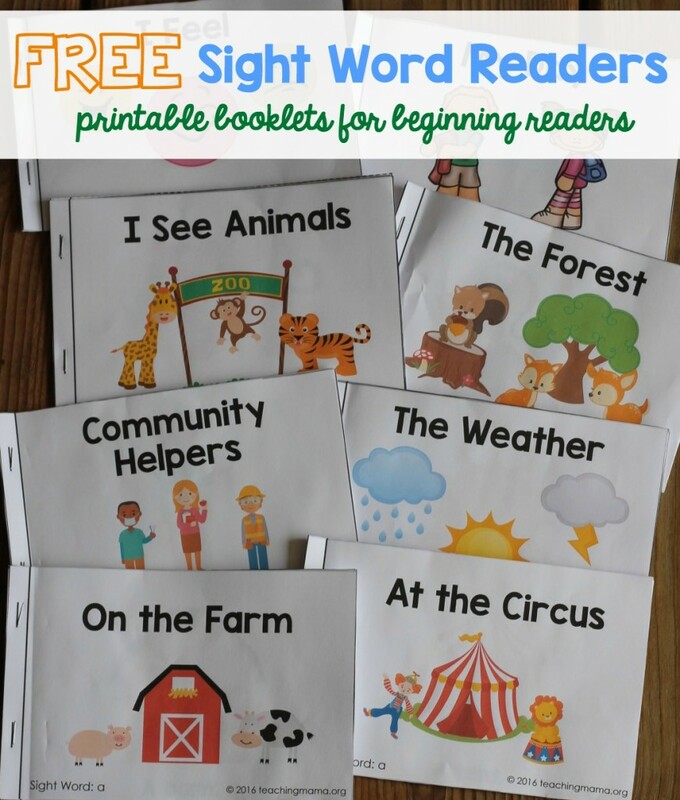 They also mostly use words that were learned in previous sight word readers. 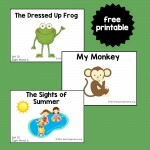 The child can also use the pictures to help them read the sentences. 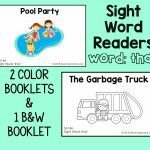 You may have to help them with words that are not sight words. Encourage your child to sound out words, if they can! 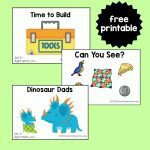 Thank you so, so much for these printables!!!! They are so cute!!! !